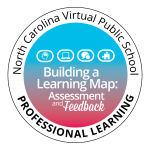 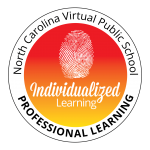 NCVPS is dedicated to designing, developing, and implementing high quality professional learning aligned to the Learning Forward Standards for Professional Learning and iNACOL’s National Standards for Quality Online Teaching. 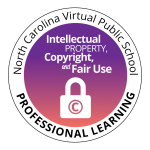 Click on each badge to learn more about each course and the enrollment details. 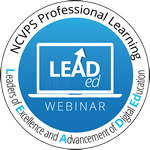 NCVPS’s professional learning team is pleased to announce our LEAD Ed webinar series, which will run Feb. 1 – 29 with four interesting and provocative webinars. 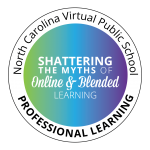 Click the badge above to learn more about the webinars and the enrollment details.